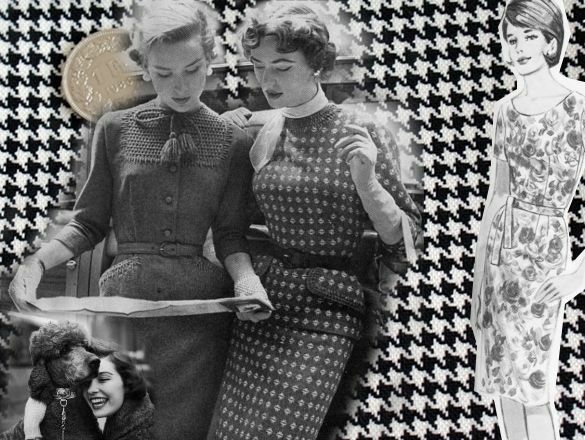 This entry was posted in Finished Projects, Sewing Projects and tagged Butterick 2952, houndstooth, houndstooth poodle sheath, Houndstooth Sheath, houndstooth sheath dress, poodle sheath, waistband, wool by Nina. Bookmark the permalink. Gorgeous dress! And I love it with those tights! Looks great, you got a really good fit! Love love love! It fits live a glove. Well done!